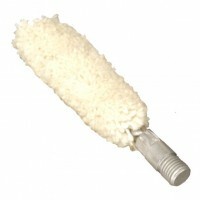 Tipton's .17-.20 Caliber Bore Mops are 100% cotton and ultra absorbent. They hold and carry solvents, lubes, and preservatives into your bore and chamber. 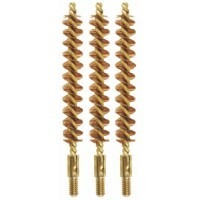 Great for applying large quantities of modern copper solvents to fouled bores. 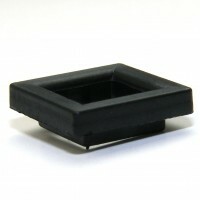 Fits 17 to 20 caliber bores. 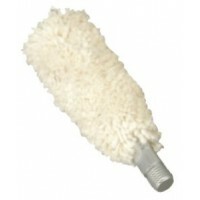 Tipton's .22-.25 Caliber 100% Cotton Bore Mops are ultra absorbent. 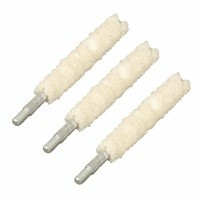 They hold and carry solvents, lu..
Tipton's 100% Cotton Bore Mops are ultra absorbent. They hold and carry solvents, lubes, and preserv..
Tipton's .40-.45 Caliber 100% Cotton Mops have an aluminum center shaft and are ultra absorbent. The..
Tipton's 10 and 12 Gauge 100% Cotton Bore Mops are ultra absorbent and have a aluminum center s..
Tipton's 16 & 20 Gauge 100% Cotton Mops have an aluminum center shaft and are ultra absorbent. 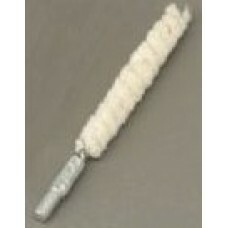 They ..
Tipton's .28 Gauge 100% Cotton Bore Mops have a aluminum center shaft and are ultra absorbent. They ..